WSBK Spain: Aragon - Free practice results (1)Mar-31-17. Full free practice results (1) from the third round of the 2017 World Superbike Championship at Motorland Aragon, Spain. 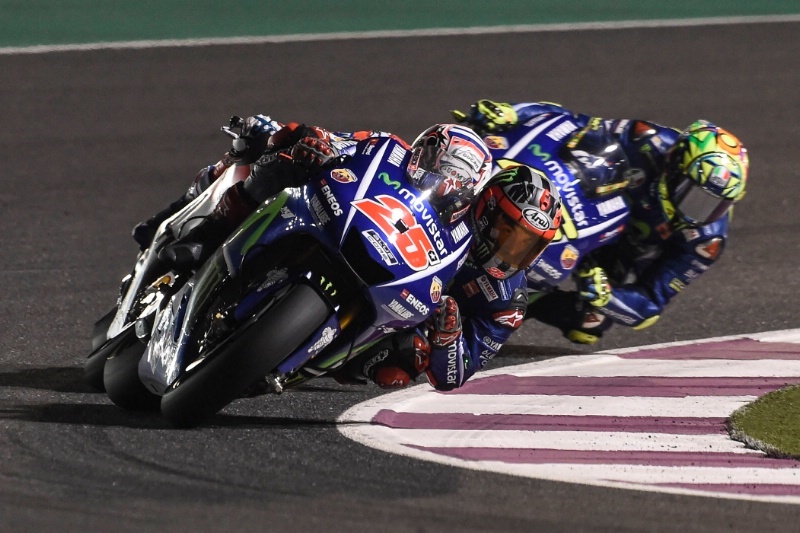 MotoGP Qatar - Race Results. Mar-26-17. MotoGP Qatar - Warm-up Results.Mar-26-17. 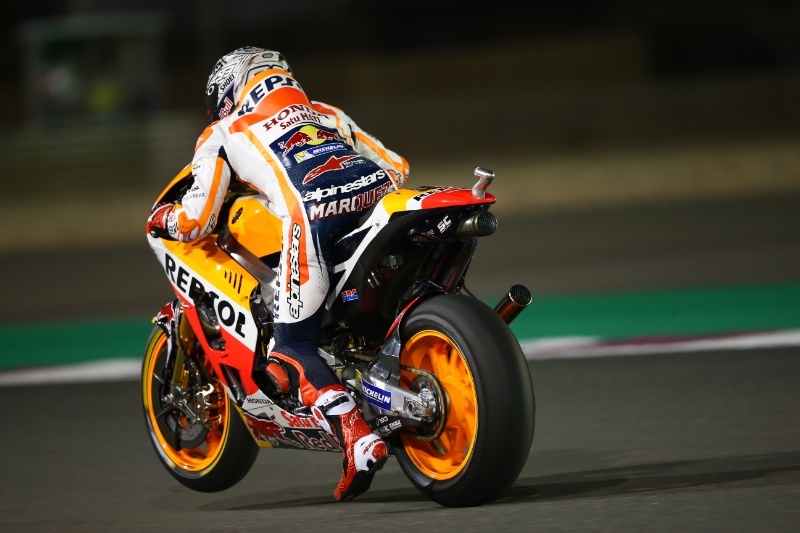 Marc Marquez leads warm-up for the season-opening Qatar MotoGP, despite a fall during the middle stages. 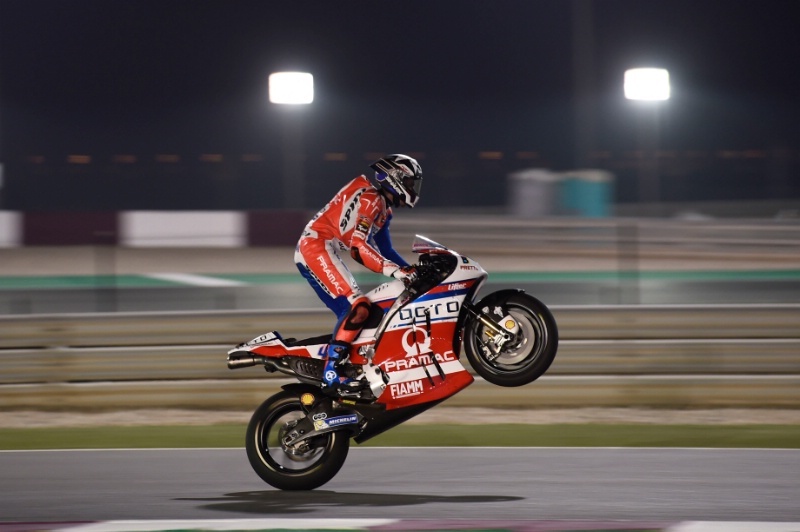 The Ducatis of Andrea Dovizioso, Alvaro Bautista and Jorge Lorenzo plus the likes of Aprilia's Aleix Espargaro began on the soft rear tyre, while others - including Marquez, Maverick Vinales, Valentino Rossi, Andrea Iannone and Johann Zarco - used the medium option. Dovizioso and Lorenzo then later tried the medium tyre as well, underlining their race choice remains undecided. MotoGP Qatar - Grid line-up.Mar-25-17. Grid places decided by combined free practice times after standing water forced qualifying to be cancelled. MotoGP Qatar - Free Practice (3) Results.Mar-24-17. 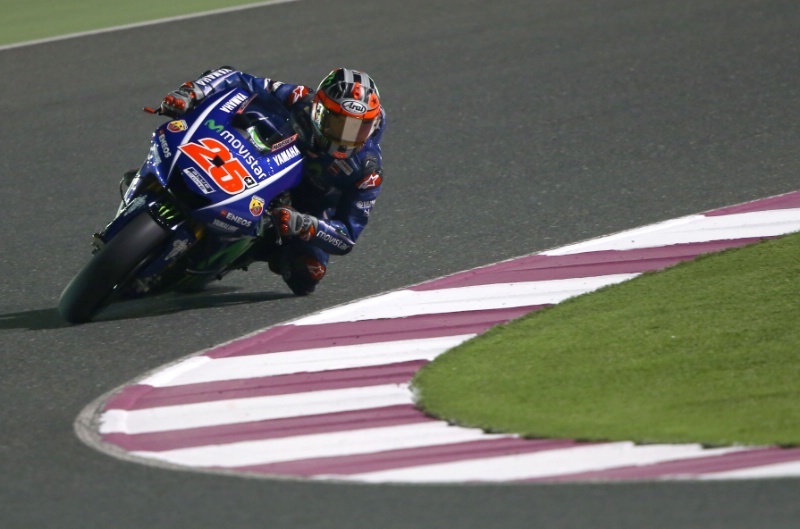 Maverick Vinales leads FP3 at the Qatar MotoGP and stays on top of the combined practice timesheets courtesy of his FP1 lap. 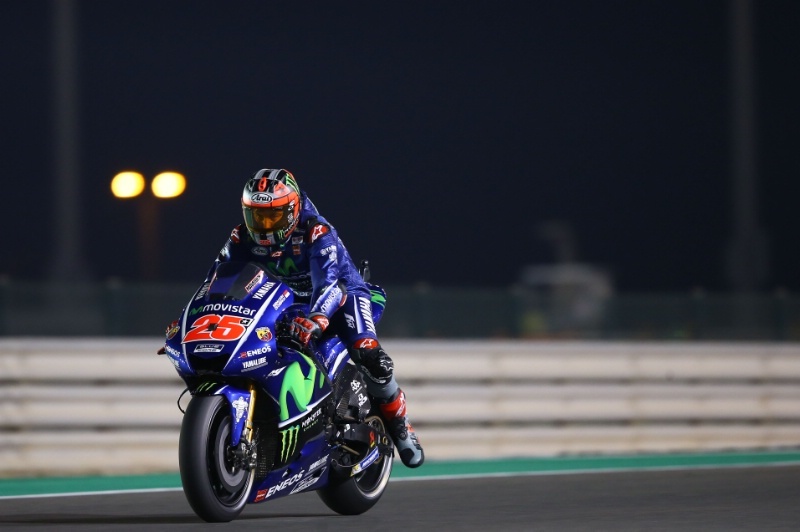 Meanwhile the likes Jorge Lorenzo missed out on a top ten place and will need to take part in Qualifying 1. As in the earlier FP2 session, many riders struggled to improve on their Thursday lap times during FP3, grip levels having changed after an earlier rain storm. MotoGP Qatar - Free Practice (2) Results.Mar-24-17. Scott Redding takes over at the top of the timesheets during a hectic FP2 session in Qatar, but his best lap time is some 0.7s behind the Thursday best of Maverick Vinales. Vinales suffered his first fall as a Yamaha rider after losing the front of his M1, on his way to fifth position. FP3, after which the top ten riders will receive direct access to Qualifying 2, takes place later this evening. MotoGP Qatar - Free Practice (1) Results.Mar-23-17. 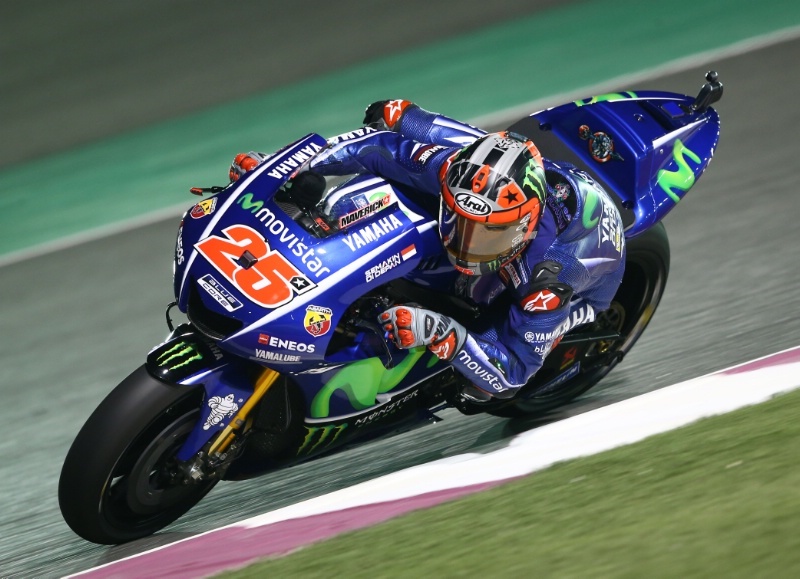 Maverick Vinales leads the first practice session of the 2017 season, in Qatar on Thursday, beating his best lap in the recent test. Repsol Honda team-mates Marc Marquez and Dani Pedrosa were the only riders within one-second of Vinales. There were falls for Sam Lowes, Jack Miller and Karel Abraham while Cal Crutchlow was forced to pull off track early on due to smoke from the engine of his LCR Honda. Track conditions have remained dry, but an extra MotoGP session will be added to the end of Thursday's schedule if it rains in the next two hours. Andrea Dovizioso led the opening night, with Maverick Vinales quickest on Saturday and Sunday. 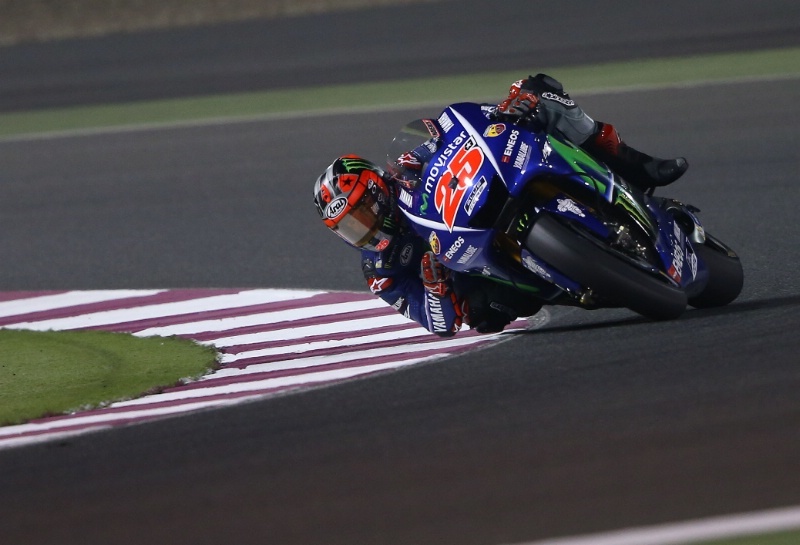 The season-opening race takes place at the same Losail circuit on March 26. 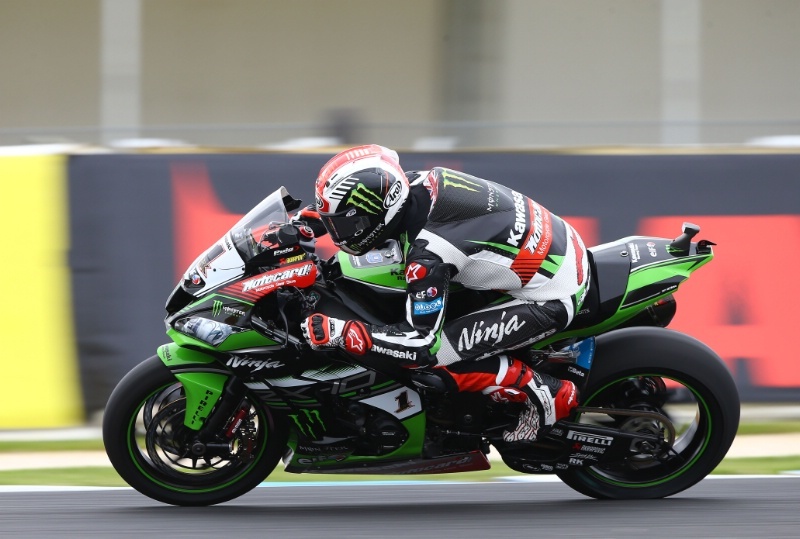 WSBK Thailand: Buriram - Race results (2)Mar-12-17. 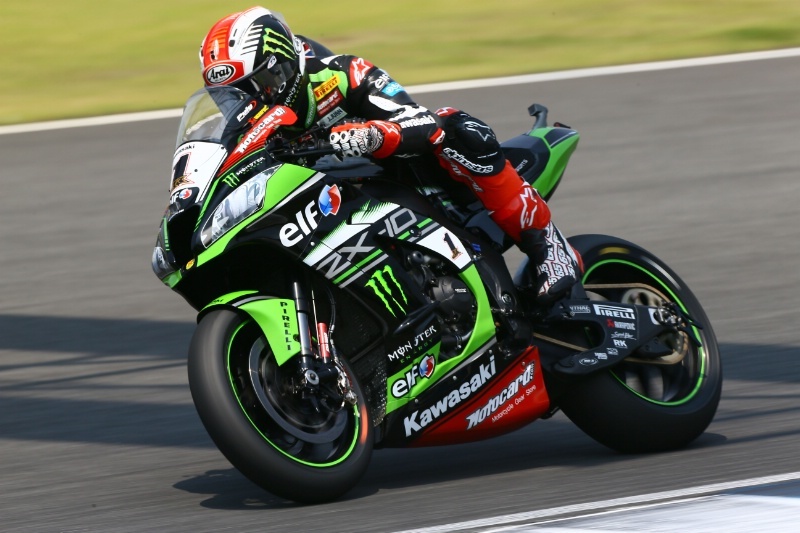 Full race results (2) from the second round of the 2017 World Superbike Championship at the Chang International Circuit, Thailand. 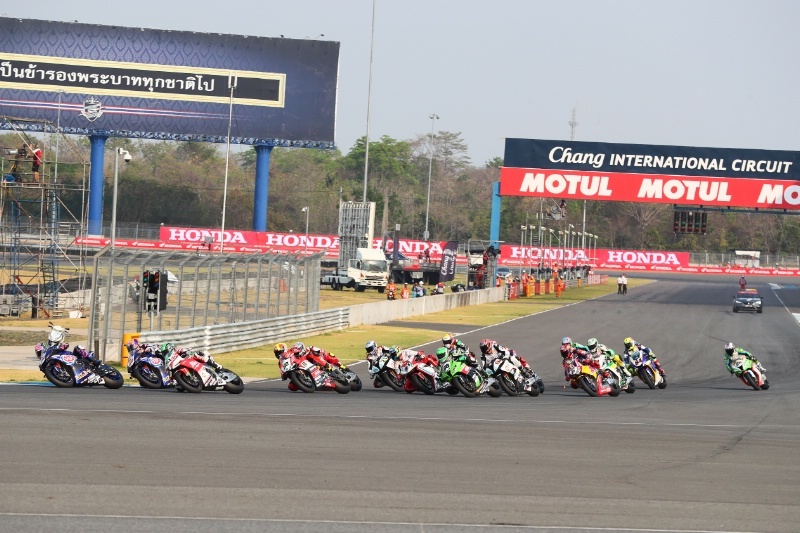 WSBK Thailand: Chang International Circuit - Race results (1)Mar-11-17. Full race results (1) from the second round of the 2017 World Superbike Championship at the Chang International Circuit, Thailand.